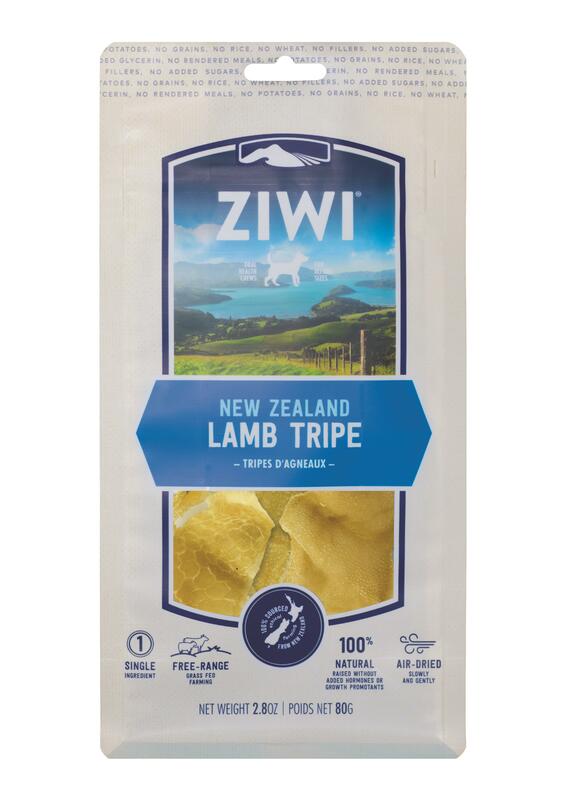 ZIWI Canine Oral Chew - Lamb Green Tripe. Ziwi's New Oral Health Chews come straight from selected, green New Zealand pastures. Also available are Beef Weasand, Lamb Trachea, and Lamb Drumsticks.